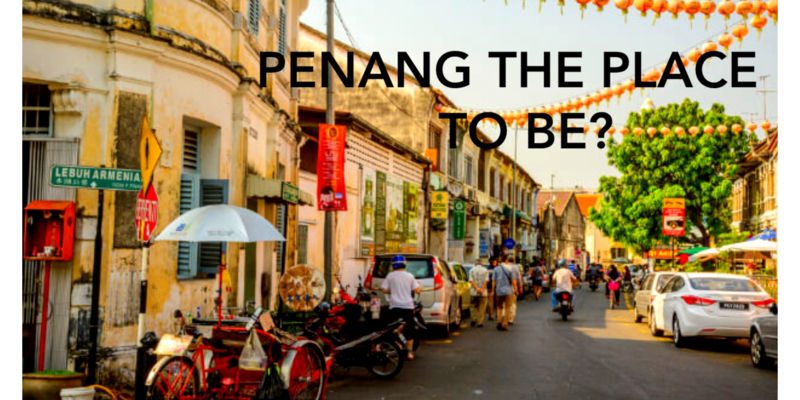 Here is a selection of things to do and to see in Penang. Follow the guide! 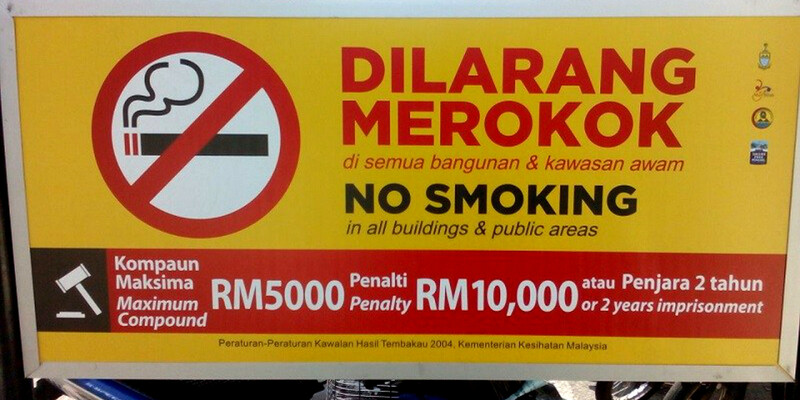 PENANG THE NEXT SMOKE FREE TOWN IN ASIA?